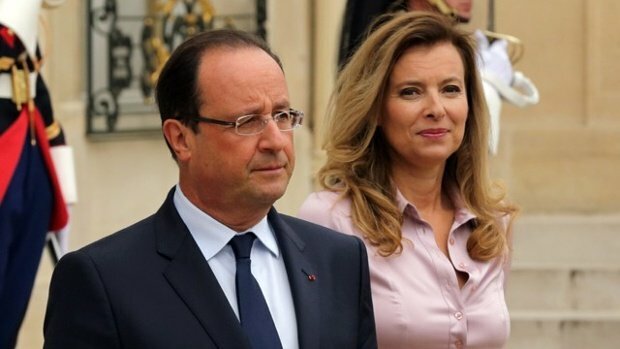 France’s President Francois Hollande has confirmed his separation from Valerie Trierweiler. Francois Hollande told the French news agency AFP that their “shared life” had ended. Earlier, his office at the Elysee Palace denied split reports. Two weeks ago Closer magazine published photos which appeared to show Francois Hollande had been having an affair with actress Julie Gayet. At the time, he promised to clarify the situation before his official visit to Washington on February 11. Francois Hollande told AFP he was speaking in a personal capacity and not as the head of state. “I am making it known that I have put an end to my shared life with Valerie Trierweiler,” the president said. Valerie Trierweiler and Francois Hollande have never married.